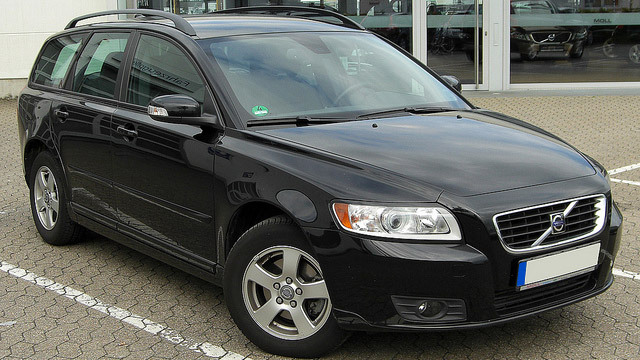 Convoy Auto Repair is a leading choice for Volvo service in San Diego. Among Kearny Mesa, Clairemont, Serra Mesa, Tierrasanta, Mission Valley, and Linda Vista car owners, we have earned the reputation as the leading car repair center. Convoy Auto Repair provides dependable, trustworthy, and thorough auto service. Volvos are reliable European automobiles. You can count on them. It is no wonder that so many of our clients have a strong emotional attachment toward their Volvo. The team at Convoy Auto Repair strives to make sure you can continue to depend on your Volvo. We will develop routine maintenance schedules specific to the make and model of your vehicle. Our Volvo service is personable, professional, and thorough. Oil filter, change, and service. We like to think of Convoy Auto Repair as one in a million. We boast an array of esteemed awards and certifications, the highest quality tools, technology, and equipment, and an unmatchable care and loyalty for our customers. To schedule an appointment at Convoy Auto Repair for Volvo service, call us at 858-560-9131. Find us at 3909 Convoy Street in San Diego. You'll be glad you did!